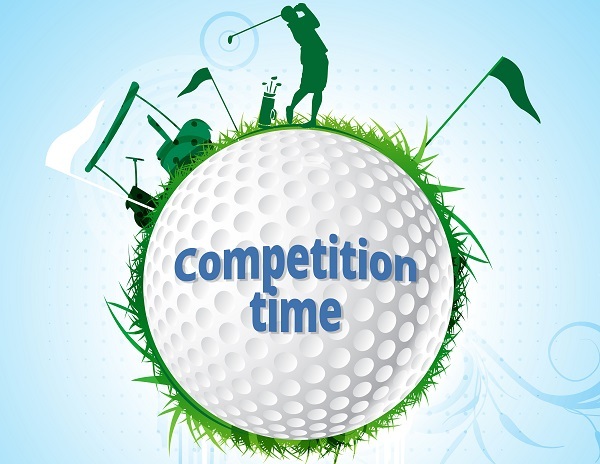 Fancy Winning a Ticket to the Open at Royal Birkdale? We’ve teamed up with our sister brand Insurancefair to bring you, not only an exclusive discount (visit Insurancefair.co.uk and enter code ‘HS15‘), but also the chance to win a ticket to The Open at Royal Birkdale this summer! For your chance to win, all you need to do is click here and answer a few short questions. Read below for full terms and conditions. Users must visit the Holidaysafe Survey Monkey page to complete the survey. Any answers to the survey received via an alternative means other than on the Survey Monkey page will not be accepted. Users do not have to have purchased a Holidaysafe or Insurancefair Insurance policy to enter. The Prize for the competition is a ticket to the Open at Royal Birkdale (“The Prize”) with a cash value of up to £65. The Prize is non-negotiable and cannot be exchanged, upgraded, transferred or refunded for a cash or physical alternative. However, if we are unable to obtain a ticket, for any reason, we will choose a subsequent alternative prize of the same value. The Winner will be chosen at random from all surveys received by selected staff of Holidaysafe.co.uk and Insurancefair.co.uk. The survey will close once the Promoter receives a minimum of 200 responses. Only then will the Prize be ‘unlocked’ and a winner chosen. The Winner will be notified via email within 7 days after the prize draw closes by a representative of Holidaysafe.co.uk. If The Promoter does not receive a response from the Winner within 7 days after first contact, The Promoter shall deem the Prize as unclaimed. At the discretion of The Promoter, the prize may be allocated to a substitute winner. The Winner will be sent their Prize via post or email. By entering, the Winner gives their permission for their details to be shared with Insurancefair.co.uk. Holidaysafe, Insurancefair and Infinity Insurance Solutions Ltd is no way partnered with or affiliated by the Open or its partners.